Yoo Yeon-seok is a famous actor who has charmed the audience worldwide with attractive looks as well as acting ability & performances. 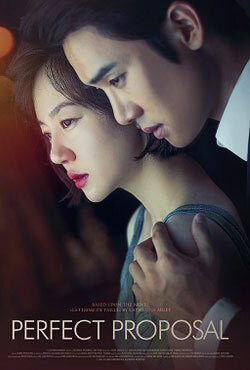 Mainly known for playing lead roles in romantic movies, Yoo Yeon-seok has worked with many other celebrities which have produced blockbusters romance movies. Here is the list of romantic films starring Yoo Yeon-seok. A nail-biting romantic thriller about a young and beautiful woman and a handsome guy who hatches a plan to inherit money from a casino owner.